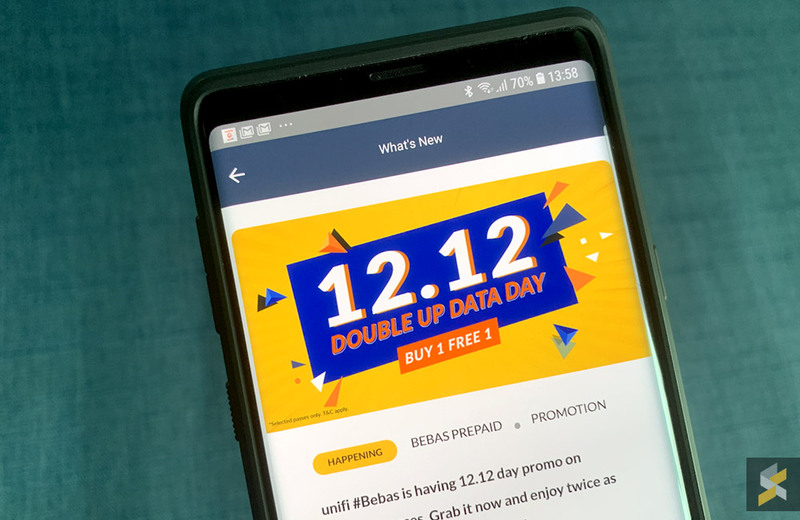 In conjunction with the 12.12 sales, Unifi Mobile is offering a Double Up Data Day promo where you can get two data add-ons for the price of one. This is applicable for its Bebas Prepaid plan. The Buy One Get One Free offer is available with every purchase of their Daily and Weekly unlimited LTE data add-on. The BEBAS daily plan costs RM5/day while the BEBAS weekly plan costs RM20/week. This promotion is available only between 12:00am until 11:59pm on 12 December 2018. It is interesting to note that the free pass will only kick in 24 hours after the expiry of your purchased plan. Their FAQ had given an example where if you purchase a Daily pass on 12th December, your free daily pass will only be activated on 14th December. Meanwhile, for the weekly plan, if you purchase it on 12th December, you’ll get your free week of data on the 20th December, which is a day after the first weekly pass expires. The add-on is only available via the Unifi Mobile app. 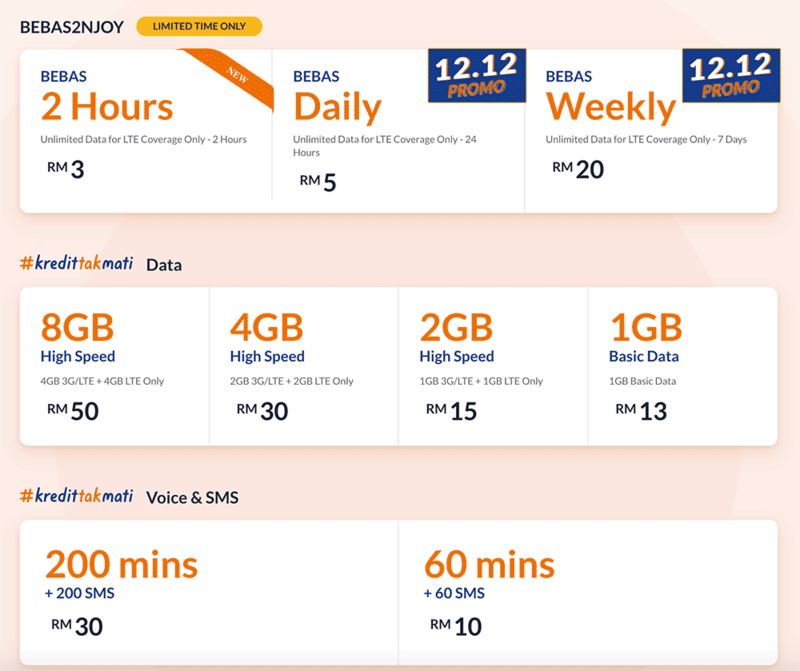 Take note that these unlimited passes are only for Unifi’s LTE network only. If your connection drops to 3G or H, it will utilise your existing 3G/LTE quota. For more info, check out the Double Up Data Day T&C. In case you missed it, TM will be announcing something new for Unifi Mobile. More details will be revealed tomorrow, 13th December.